Two exciting predictions came true during the past weekend – both Hereditary (a new post-horror, slow-burning-and-loudly-exploding flick from the magnificent A24) and Ocean’s 8 (Warner Bros.’ remake featuring an all-female, all-star cast) lit up and shined, earning their studios the top box office numbers. Ari Aster, the director of Hereditary, is a first-timer as well. Gaining acclaim and numerous compliments from stars like Bo Burnham, David Patrick Lowery (fellow A24 directors) and Kumail Nanjiani, Aster has earned respect from fellow creatives, making this writer excited to see what opportunities are now open for the director and his next work. Speaking of sequels, Ocean’s 8 hit the theaters with the predicted $41 million earning (the film was initially marked to bring $30 million in the opening weekend, which was raised after the first-night screening last Thursday.) Escaping the curse of franchise-rebooting (experienced by such failures as Ghostbusters and The Mummy) and exemplifying how a female-dominated cast can act as a box office giant, Ocean’s 8 is on a pass for commercial success, yet it should be noted that critics have been lukewarm toward the film. The place for a truly successful, modern reboot with gender-swap tactics remains available. If you haven’t seen either Hereditary or Ocean’s 8, maybe it’s time to finally lift on up from that comfy couch of yours, turn off the streaming, grab some friends and head on over to the movie theater for some exciting time in the dark, with no distractions. 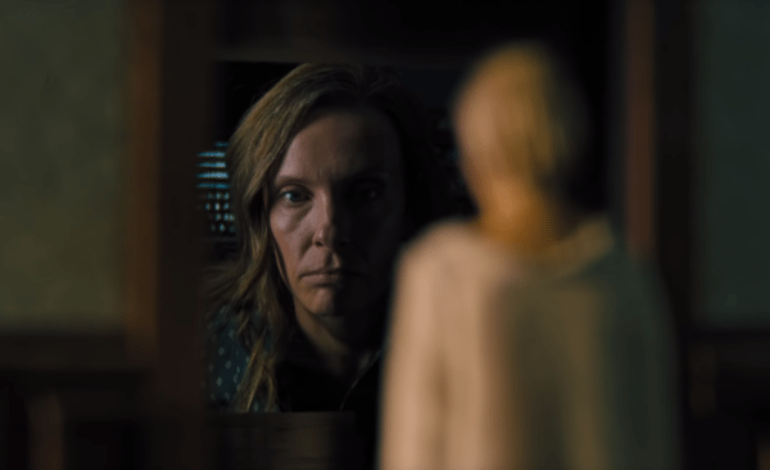 Check out the trailers for Hereditary and Ocean’s 8!